This notification updates the information sent on 12 March 2018 as SW2018/038. This can be accessed at: https://www.aidu.mod.uk/Milflip/milAipLink.php. Please, note that no ”New User” sign up is necessary. 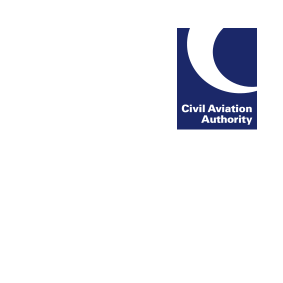 Please be aware that the CAA and MAA are currently in the process of reviewing the civil and military AIP to ensure the quality and consistency of the provided information. Once this activity is completed, the MIL AIP will be referenced on the NATS AIS portal as part of the State IAIP.